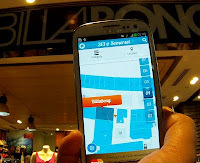 We’ve written a lot about indoor location positioning technology. At last count it’s being researched by several dozen major mobile companies and developed by almost forty start-up companies. We’ve blogged about systems fromNokia,SenionLab, Meridian, Pole Star and others. The technologies for indoor location positioning includeWi-Fi fingerprinting, sensor fusion, Wi-Fi network-centric tracking, dedicated Bluetooth beacons,hybrid approaches, and more. The field is exploding. We’ve also written recently about GeoFencing. GeoFencing enables an action to be taken when a device enters or leaves a specific geographical area. Our recently released report on GeoFencingincludes 145 pages of details of R&D by all the major mobile companies and a growing number of start-ups. 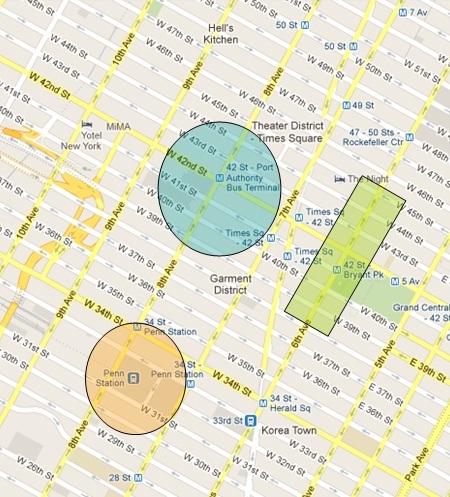 Today these two hot areas, Indoor Location and GeoFencing, meet each other, in the form of SenseWhere’s GeoWhere. 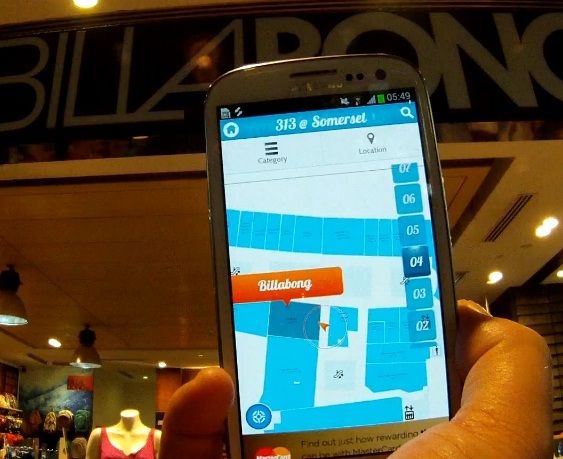 GeoWhere uses SenseWhere’s indoor positioning technology to track people through GeoFences both indoors and outdoors. GeoWhere was just announced, and we expect to see it deployed in the market soon. GeoWhere’s GeoFences are aimed to be used for mobile advertising, friend-finding, content pushing, child monitoring, in-app notifications, SMS and e-mail sending, and more. GeoFences can be defined both on the web and on mobile devices, both indoors and outdoors. 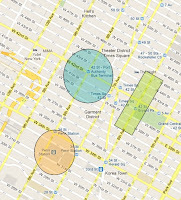 GeoWhere can be used to remind phone users when they’re passing a drugstore, to notify parents when children are leaving their school, to display promotions to customers walking by a store in a mall, to monitor the locations of elderly people moving around an assisted living area, and much more. While SenseWhere is not releasing an end-user app right now, they’re releasing a highly scalable platform that can be deployed by telecom operators and other big players. There are reportedly some huge companies working on services based on their platform, to be announced soon. GeoFencing and Indoor Location Positioning are truly “two great tastes that taste great together.” Each one complements the other: Indoor positioning makes GeoFencing pervasive, and GeoFencing makes indoor location applications more straightforward to implement usefully. We look forward to SenseWhere’s GeoWhere, and other systems that integrate these two technology areas, bringing useful apps and services to market.